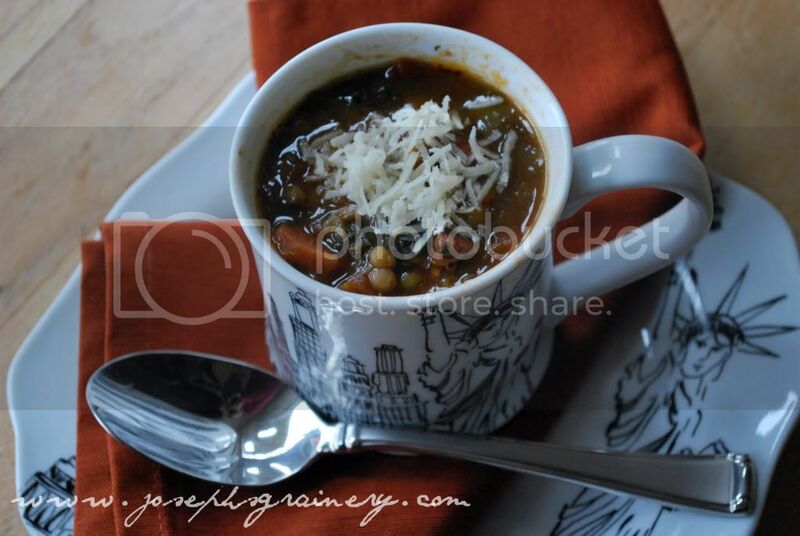 Lentil & Sausage Soup - this has to be our all time favorite soup recipe. 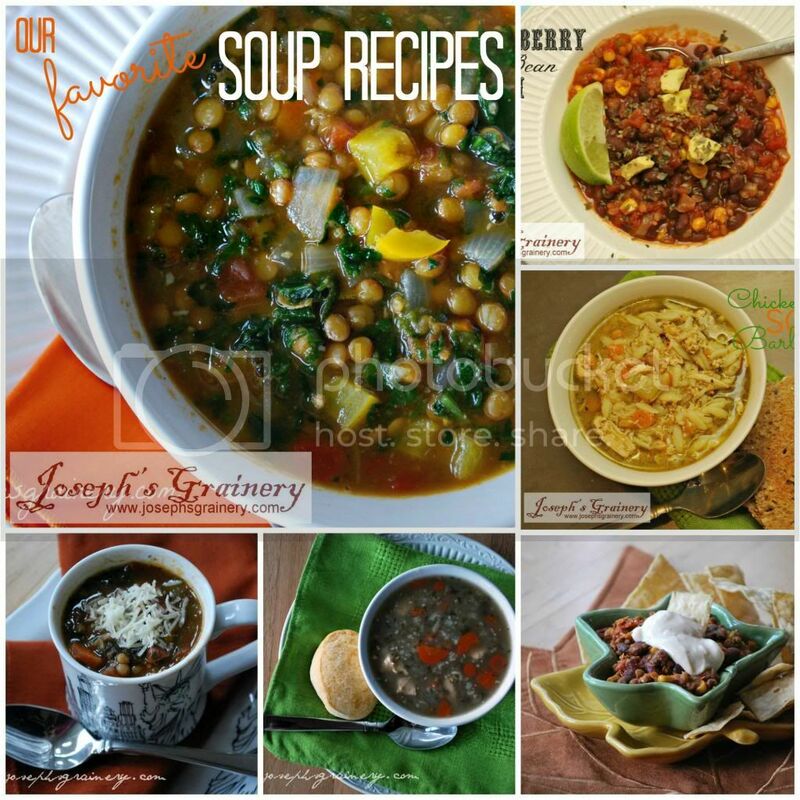 Even if you don't like lentils, you'll enjoy this soup. 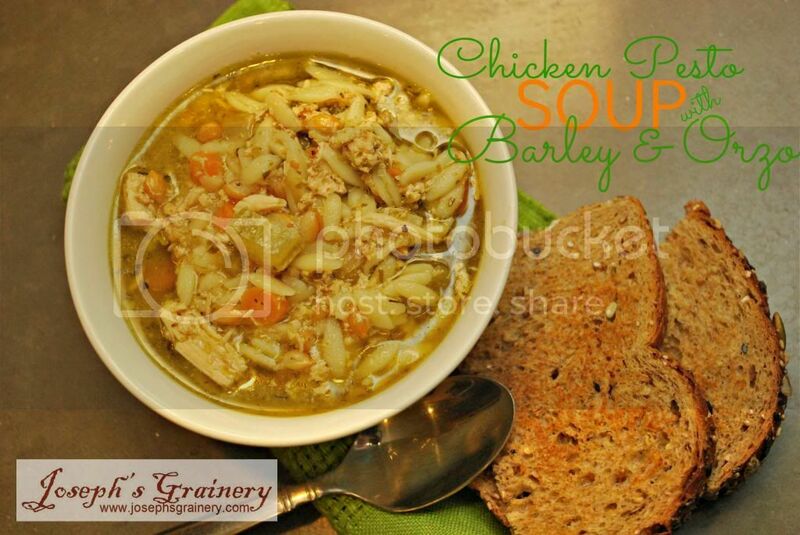 Chicken Pesto Soup with Barley & Orzo - If you love pesto, then you'll flip for a bowl of this soup! 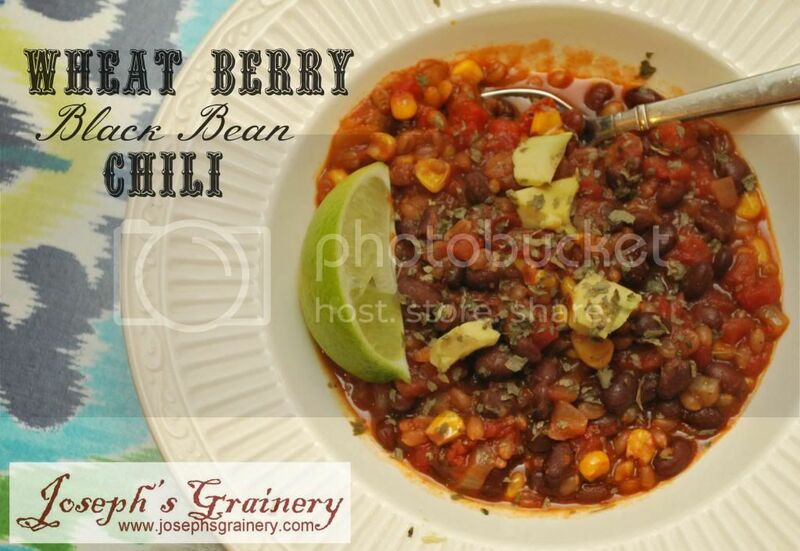 Wheat Berry Black Bean Chili - With a little kick, you'll please the crowd who likes it spicy with this one. 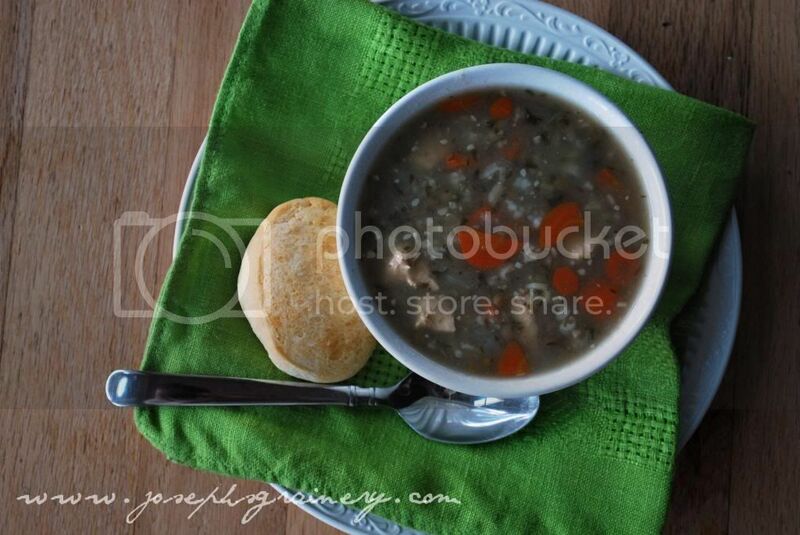 Multigrain Chicken Soup - Homemade soup doesn't get much easier than this. 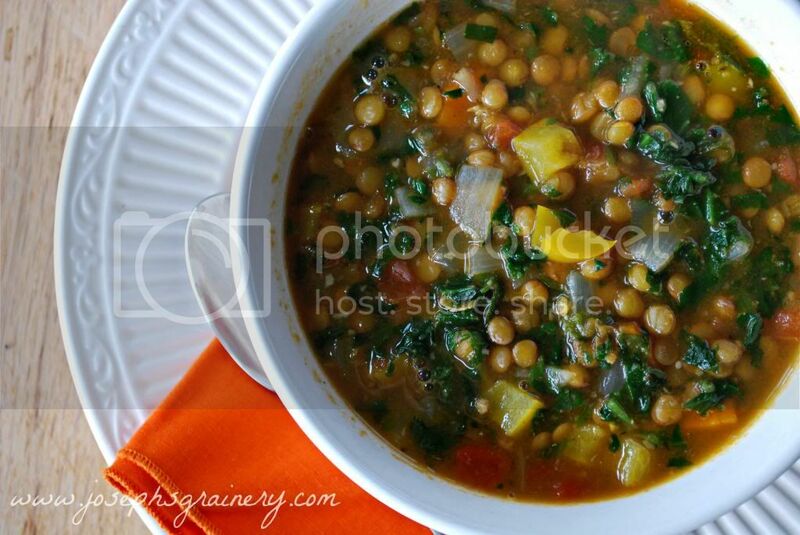 Curried Lentil Vegetable Soup - This delicious soup won top prize at the National Lentil Festival. 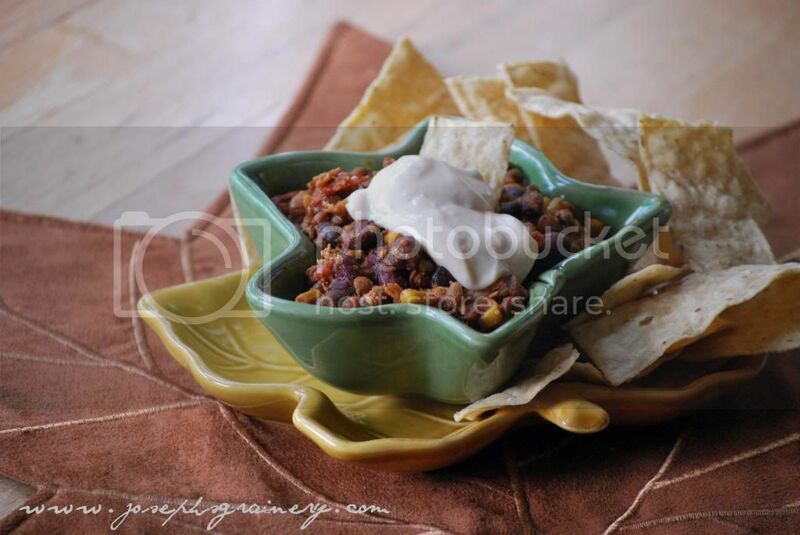 Chicken Tortilla Soup - Another crowd favorite...and it's easy to throw all the ingredients into the slow cooker. 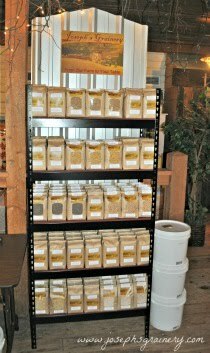 What are some of your favorite whole grain or legume soups?